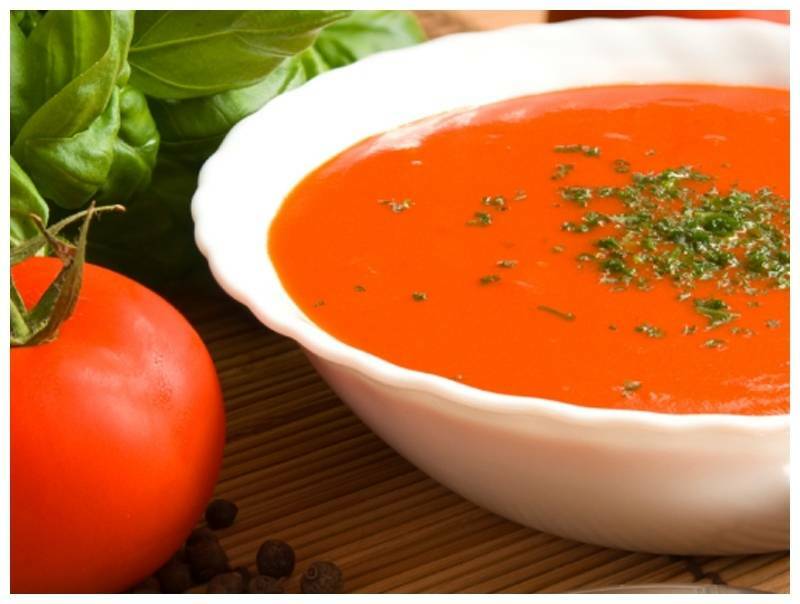 A delicious recipe to make tomato soup with Greensweet liquid stevia. Large pan (3 liters) tomato soup for the whole family. Finish with whipped cream or crème fraiche and parsley.